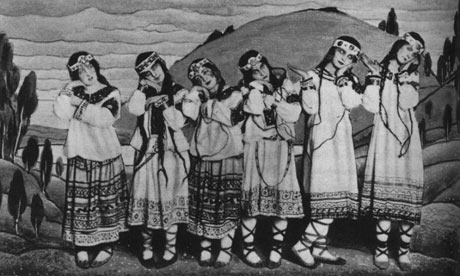 2013 marks the hundredth anniversary of the notorious Paris premiere of the Nijinsky ballet and Stravinsky score of Le Sacre Du Printemps conducted by Pierre Monteux. Russell Platt wrote a thoughtful review of the box set in the New Yorker. as well as a single disk of Leonard Bernstein’s 1958 recording with the New York Philharmonic. This bevy of recordings provides a remarkable opportunity to see just how much influence a conductor can have on a recording, as one compares the differences between styles. 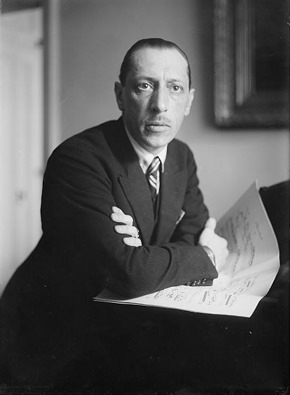 This remarkable recorded history is a wonderful tribute to the genius of Igor Stravinsky.